Andre Lotterer has explained his decision to miss the FIA World Endurance Championship's Sebring round in favour of simulator work for his DS Techeetah ABB FIA Formula E team. 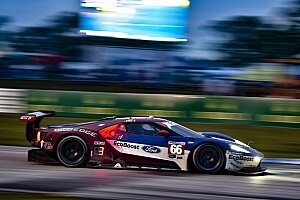 Ford Chip Ganassi Racing has completed its line-up for next month's Sebring 1000 Miles FIA World Endurance Championship race with Billy Johnson and Jonathan Bomarito. 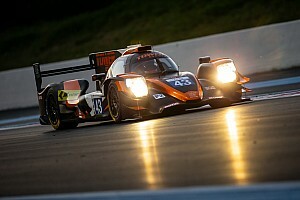 ByKolles Racing will not take part in next month's Sebring FIA World Endurance Championship round. The Toyota LMP1 team logged more than 4,000 kilometres during a three-day test this week for the upcoming FIA World Endurance Championship race at Sebring. Ex-Formula 1 driver Brendon Hartley will join the SMP Racing LMP1 team for the next two rounds of the FIA World Endurance Championship. 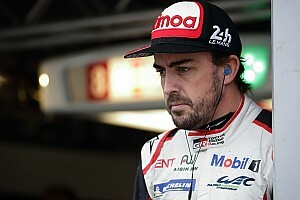 LMP1 outfit Rebellion has brought Mathias Beche back into its FIA World Endurance Championship line-up for Sebring, replacing series stalwart Andre Lotterer. Toyota will get its first experience of Sebring this week ahead of the FIA World Endurance Championship round at the US track next month. 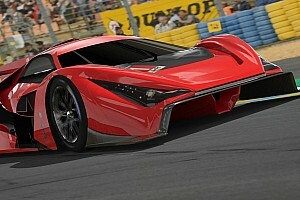 Chevrolet will contest its home round of the FIA World Endurance Championship at Sebring in March. The announcement that the FIA World Endurance Championsip's 2018/19 superseason would incorporate a race on the bill at the Sebring 12 Hours was music to my ears. Next year's Sebring round of the FIA World Endurance Championship superseason will be a 1000-mile race on the Friday before the traditional 12-hour IMSA event.